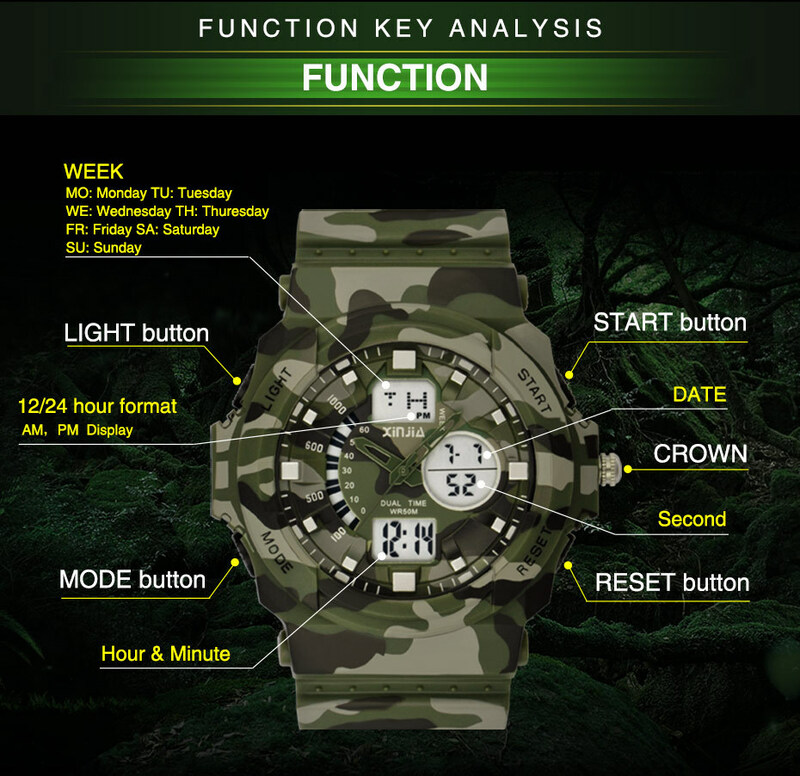 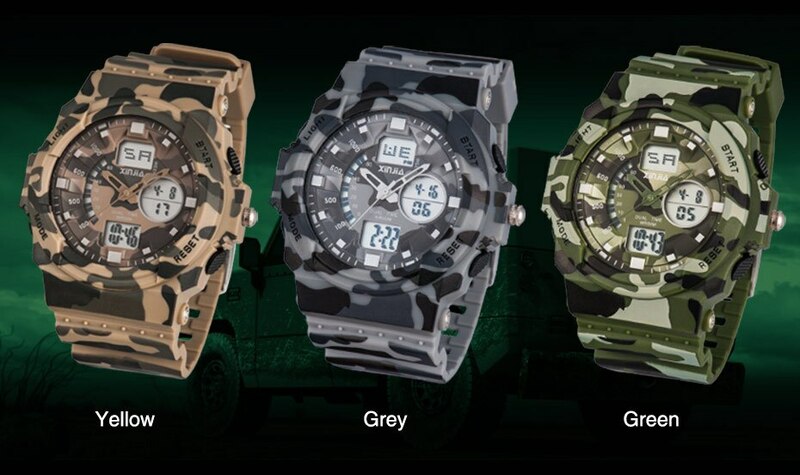 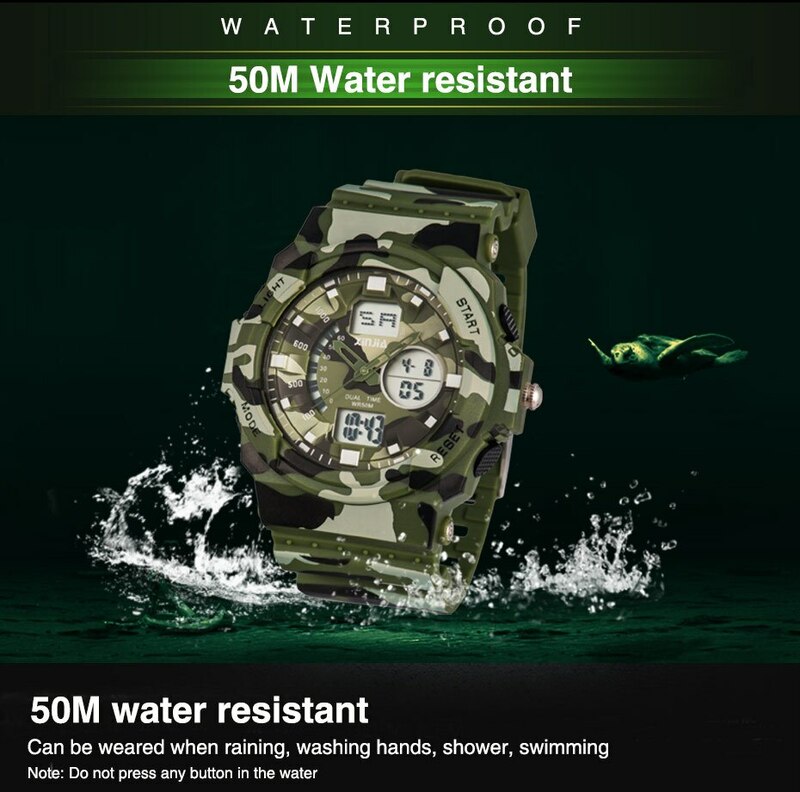 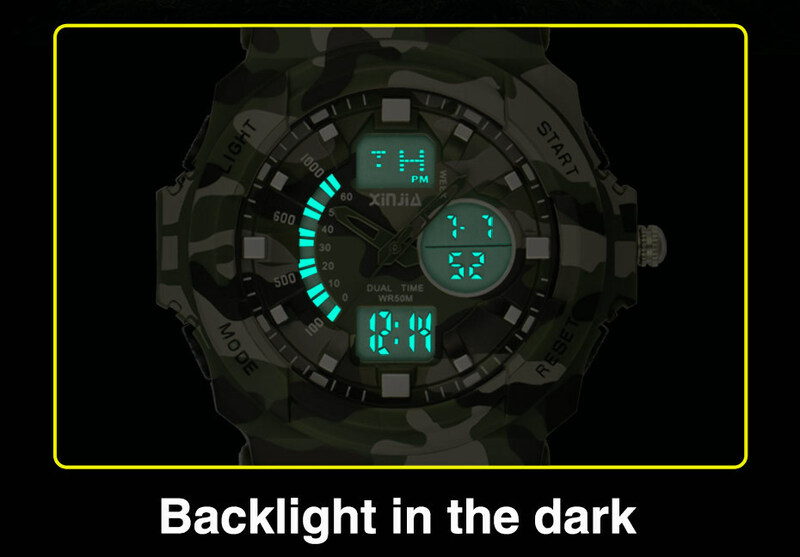 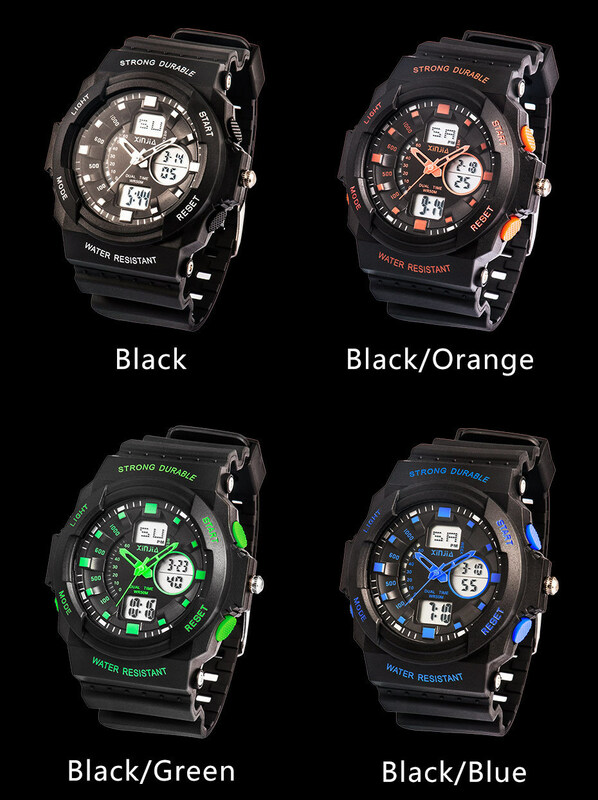 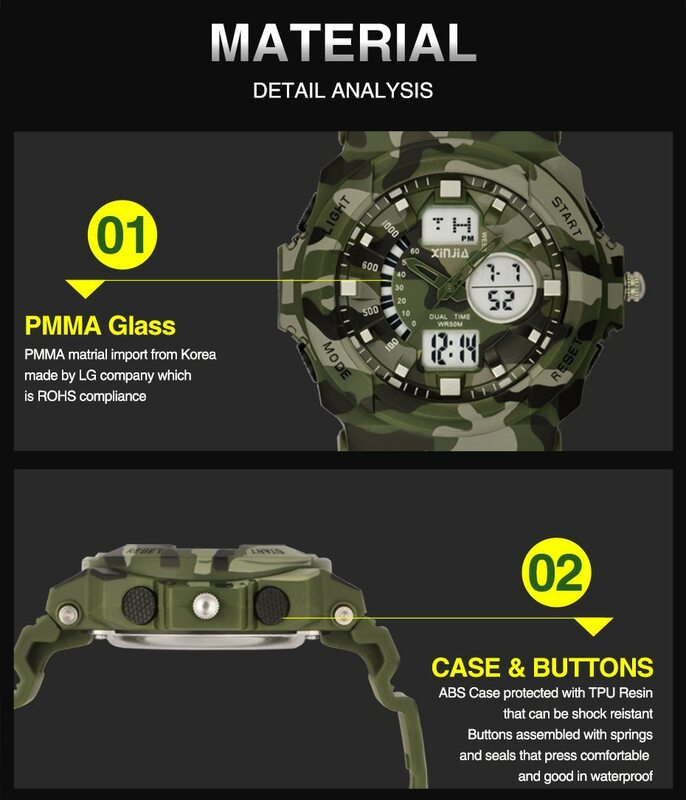 Waterproof grade: 50m Water Resistant, Can Swimming Diving with It. 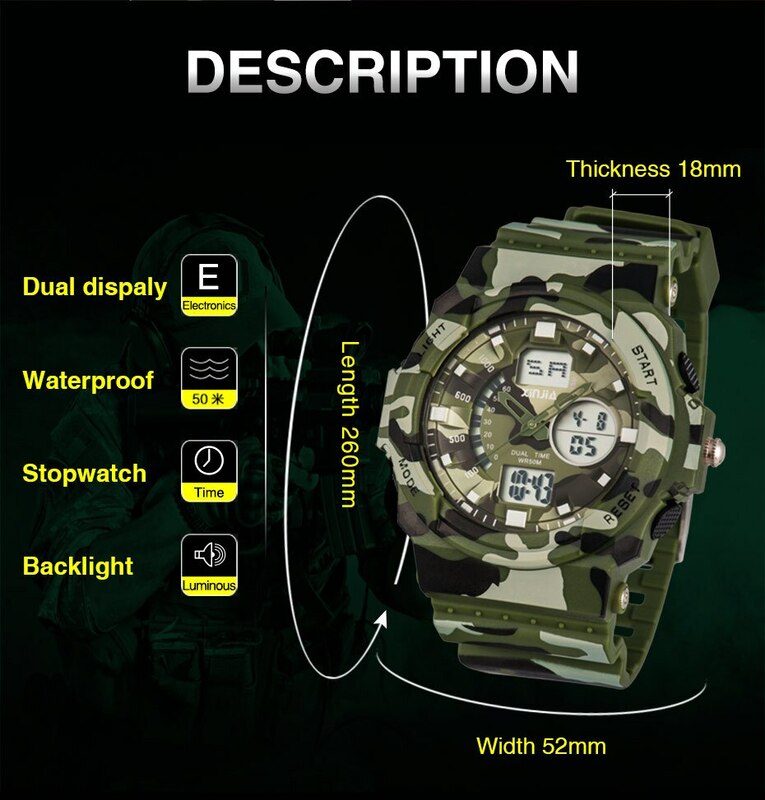 SHISHI XINJIA ELECTRONICS CO., LTD. is a professional ISO 9001 & BSCI certified manufacturer of various LCD digital watch in . 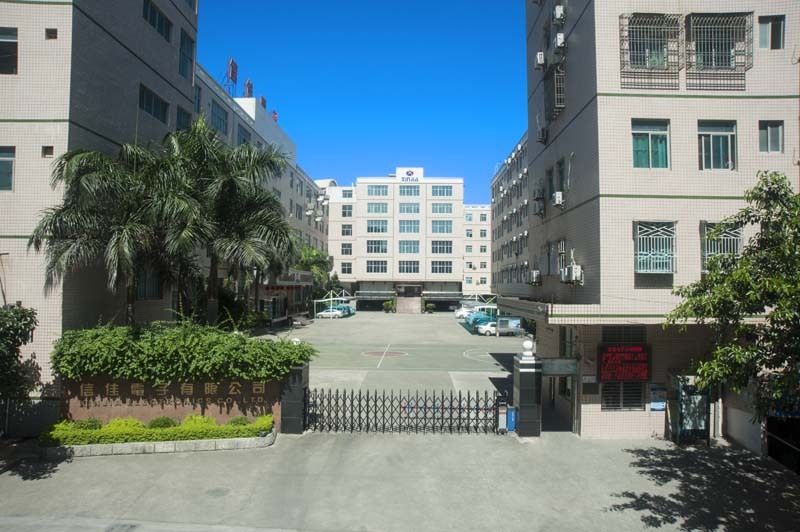 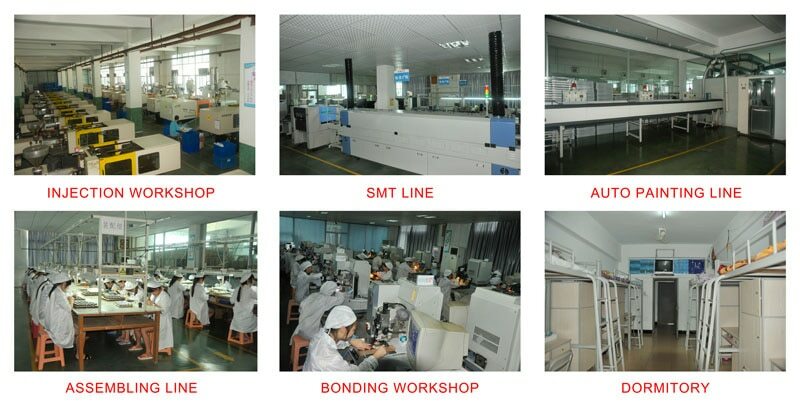 With a 30,000 square meter of standard factory, located in SHISHI City, Fujian province, . 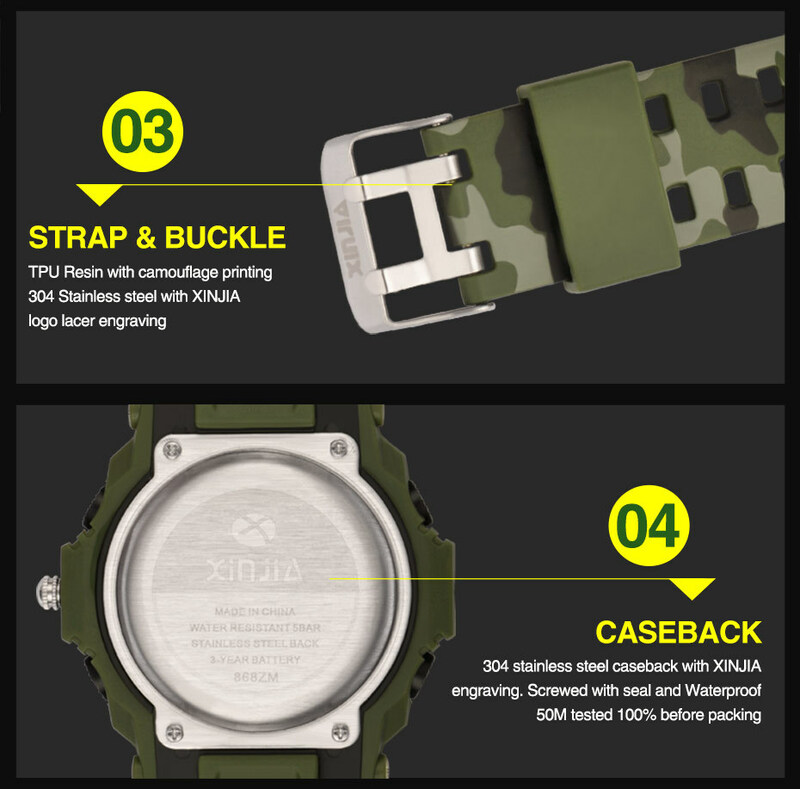 If buyer need fast shipping, we will use Premium Shipping, and the cost would be paid by the Buyer. 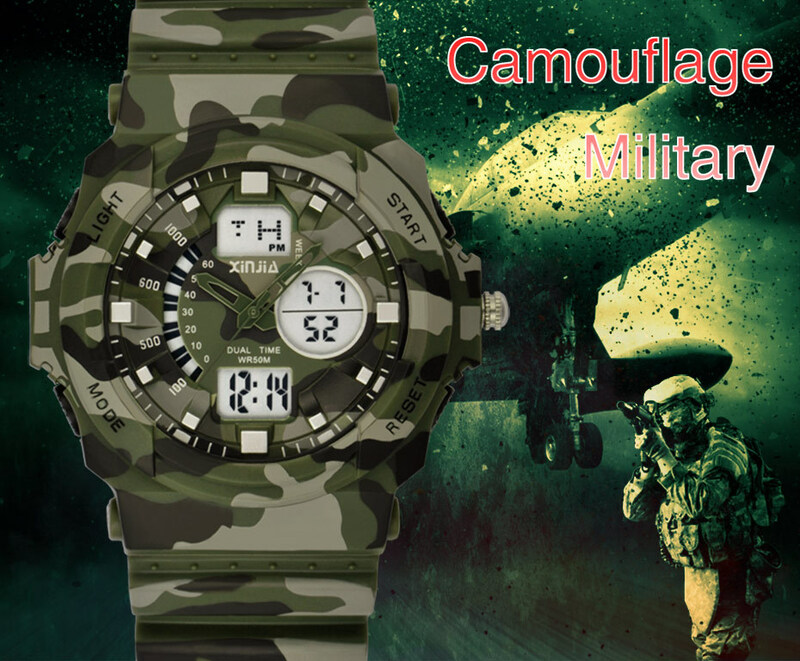 5.Dispatch is arranged within 1-3 working days once payment is verified by .